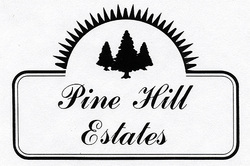 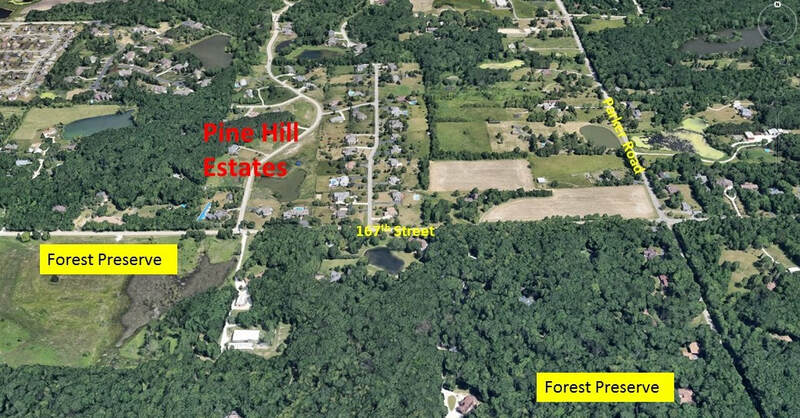 Pine Hill Estates, an upscale country community of 24 one acre home sites in a Wisconsin-like setting of gently rolling hills and dense woodlands is a perfect place to raise a family. 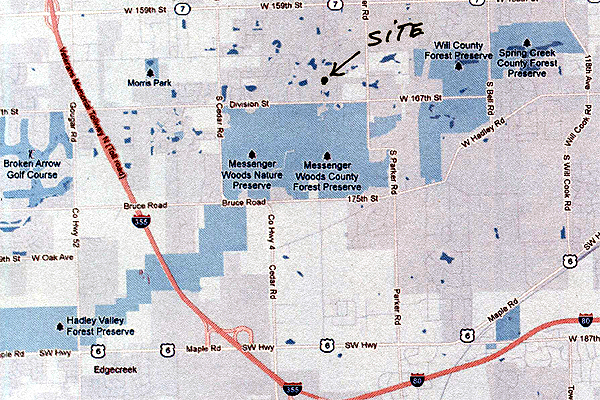 The adjacent forest preserve system with extensive hiking trails beckons nature lovers and outdoor enthusiasts. 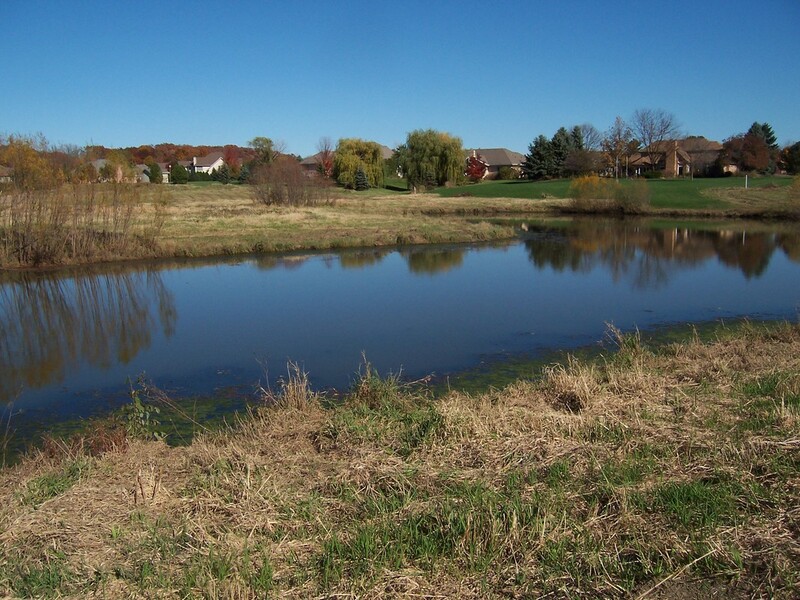 Best Priced 1 Acre Lots in Homer Glen! 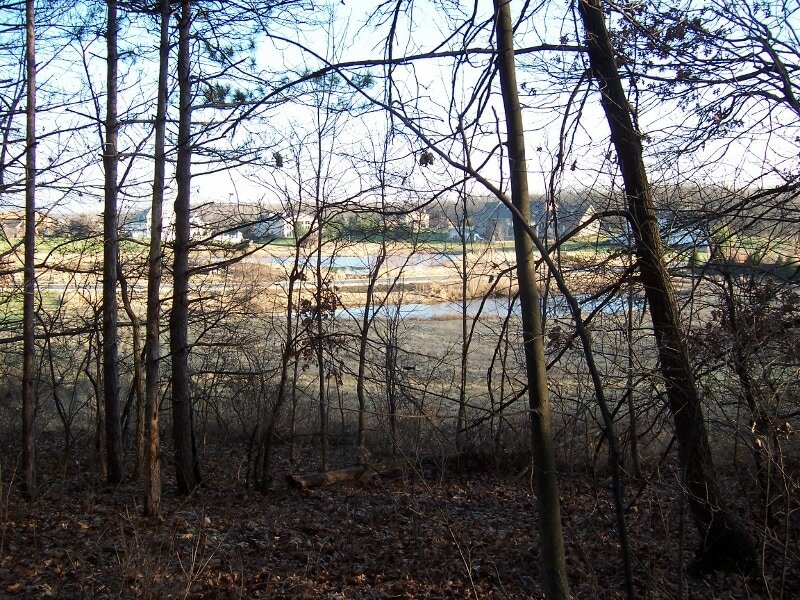 4 - Lots are available some with water frontage.